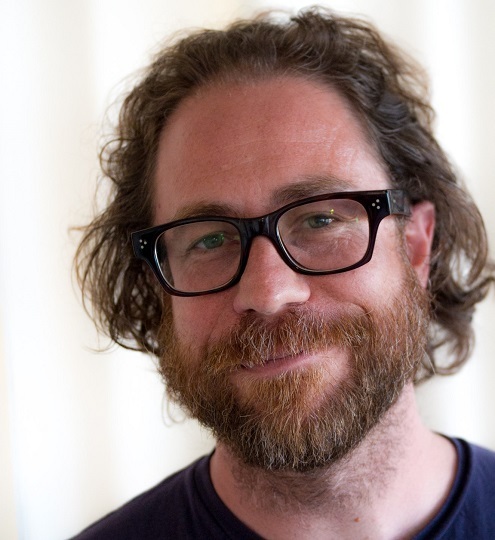 This week Jesse talks to singer-songwriter Jonathan Coulton. About 12 years ago, Jonathan decided to quit his job as a computer programmer to pursue a full-time career in music. And he did so by starting maybe one of the most ambitious songwriting projects ever: he decided he would write, record, and release one song every week for an entire year. That project, called Thing a Week, was a runaway success. And while the novelty of the project eventually wore off, he gained a huge following of fans smitten by catchy and humorous songs of his like "Code Monkey," "RE: Your Brains," and even an acoustic cover of "Baby Got Back" so popular that the TV show Glee ripped it off. His career took off, leading to opportunities like writing songs for the popular Portal video games, and landing a gig as the house musician for the NPR quiz show Ask Me Another. There's always been an underlying sadness and tragedy in some of Jonathan's music, funny songs included. Those themes come to the fore on his latest album, Solid State, which came out this year. It's kind of a dystopian concept album about the future of the internet, with songs about cat photos and trolls. He also just put out a companion graphic novel book with the same title. Jonathan tells Jesse that even though he owes his career to the Internet, sometimes he actually hates it. As he gets older, he has increasingly mixed feelings about effects of Internet culture on our lives and relationships, an ambivalence that pervades his latest record. He also plays a couple tunes! Learn more about Jonathan's music and where he's playing next on his website. Listen to Jonathan Coulton's interview and in-studio performance! 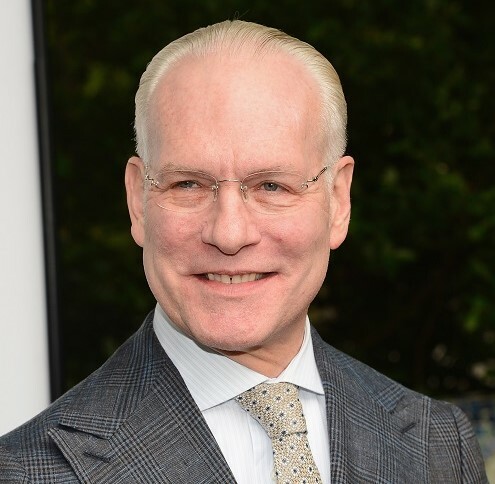 Next up this week is Tim Gunn from Lifetime's Project Runway! If you can believe it, the show just started its 16th season last month. If shows like Top Chef brought haute cuisine into America's living rooms, Project Runway did the same with fashion. Alongside host Heidi Klum, Tim's a teacher and mentor on the show. He guides aspiring designers on their path to stardom with his intelligence, compassion, and sense of humor. Even when he has to get tough on his students, he still comes across as thoughtful and winsome. Even though Tim's won an Emmy for his work on Project Runway, he's far more than a television personality: he's got a brilliant mind for fashion. He taught design at the New School for 25 years, and was a department chair for five of those years. Tim talks to Jesse about the relationship between architecture and fashion, and the powerful messages that our clothes send to others. He argues that dressing well is something that everyone should be thinking about, not just fashion hounds. He also talks about those early years of working on Project Runway, and why he was initially skittish about being on TV. Learn more about Project Runway, now in its 16th season. Listen to Jesse's interview with Tim Gunn! Jesse's never cared much for Comedy Central roasts, except for one. In this week's Outshot, he remembers Norm MacDonald's subversive performance at Bob Saget's roast in 2008. Listen to this week's Outshot !